Let’s connect, grow, and serve together! 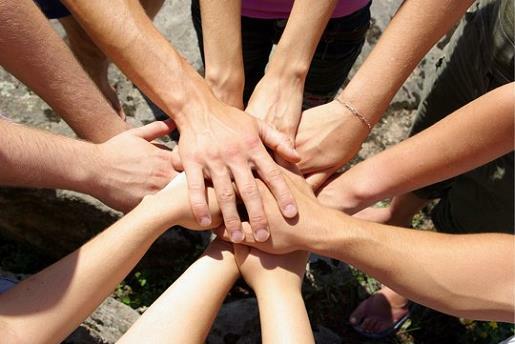 The Uncommon Fellowship Groups are the small groups at Aldersgate UMC. The name, Uncommon Fellowship, comes from a desire to see our church be a place for diverse people to gather and experience a different kind of grace, love, and hope. What do we do in these groups? Connect… to God and to one another. Grow… to be more like Jesus in love and wisdom. Serve… others in need for the glory of God. 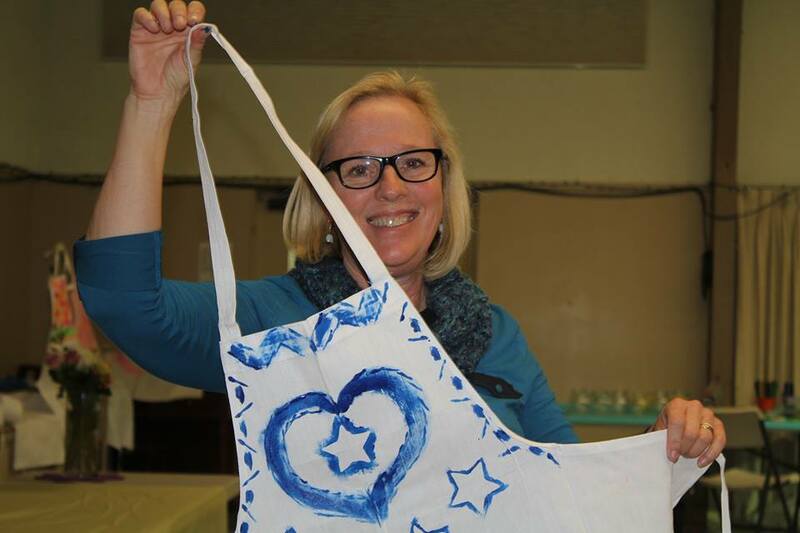 Aldersgate has several women’s circles that meet regularly. They are engaged in a variety of activities, including local service work, social outings, and an annual Women’s Retreat. 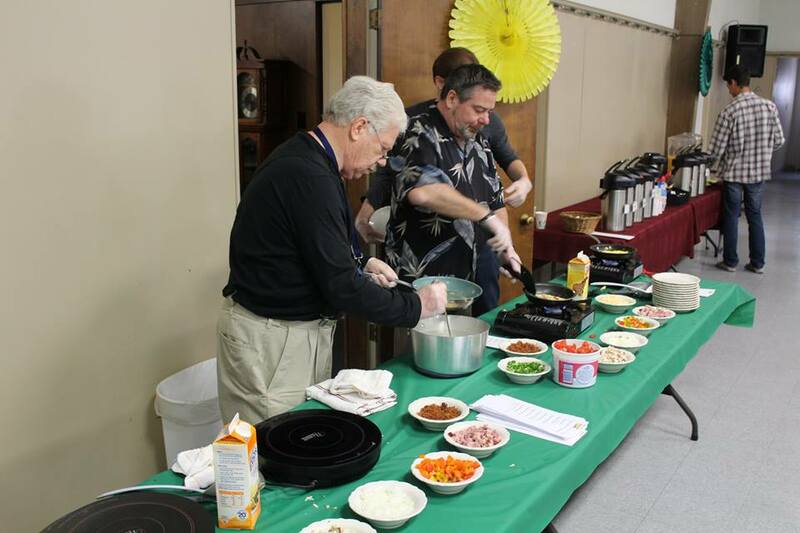 Aldersgate has an active United Methodist Men (UMM) group. In addition to monthly breakfast/program meetings, the UMM serve with the Family Promise Ministry which hosts homeless families for a week at Aldersgate four times a year. A ministry for our community’s Senior and Retired Adults, geared to respond to the changing interests and needs of elders with respect, grace, compassion and support. 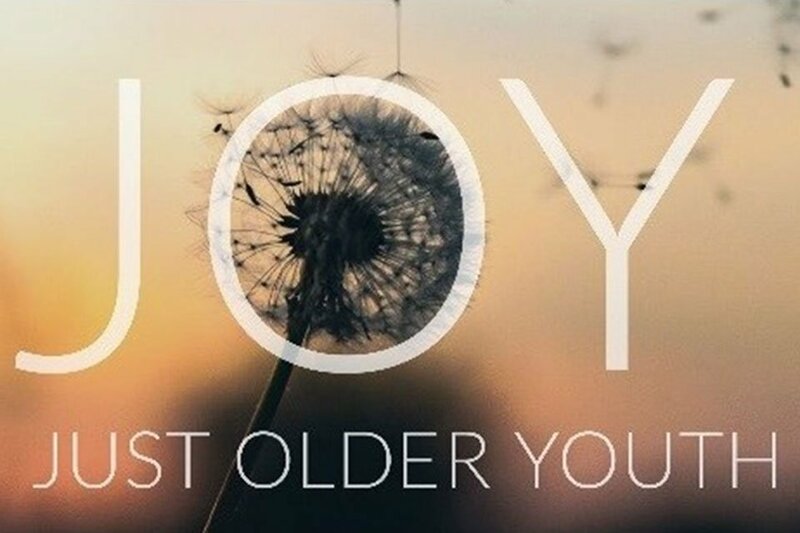 JOY Ministries provides opportunities for fellowship, outreach, learning and spiritual formation. Our Chancel Choir members seek to grow in their personal walks with God as well as their ministry through music to the congregation, the church, the community, and the world. With an eye to a balance of musical selections, the choir has led worship through the singing of classical, gospel, contemporary, and other styles of music. 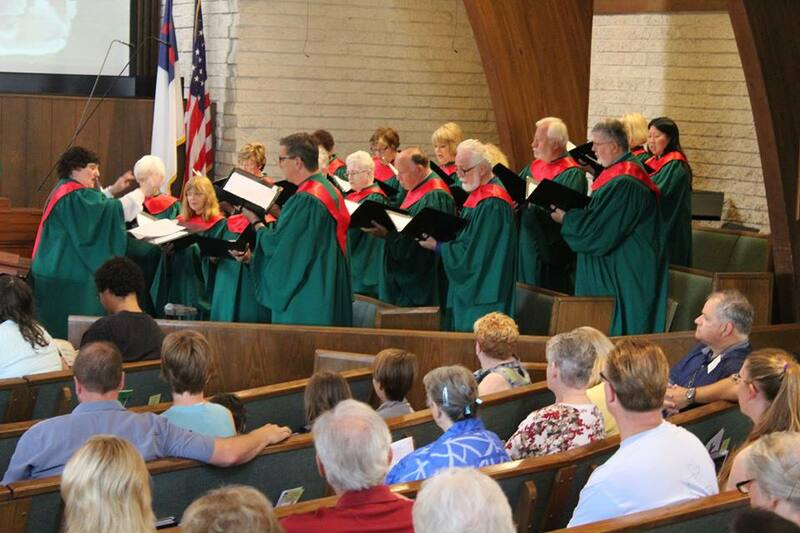 The choir not only provides the musical basis for our Sunday morning worship experience, but also presents many other musical programs throughout the year for the enjoyment of the congregation and the surrounding community. 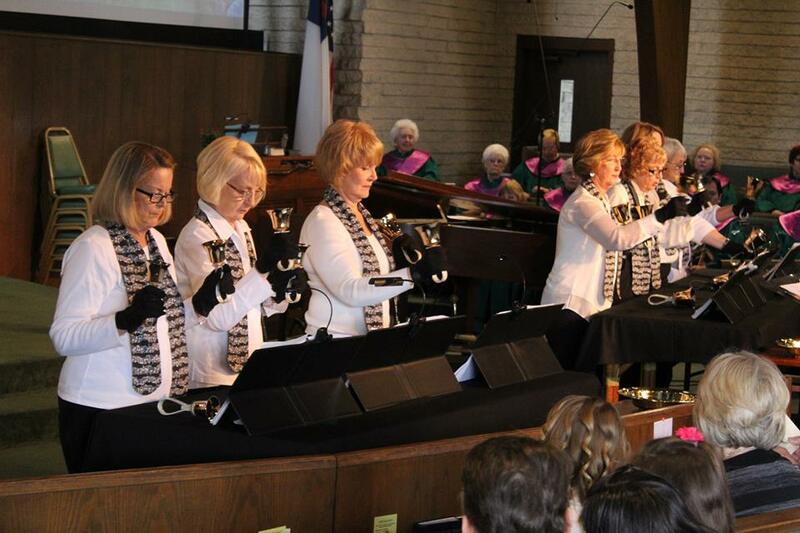 We have openings in the handbell choir for youth and adults. No experience is necessary, just the willingness to learn.